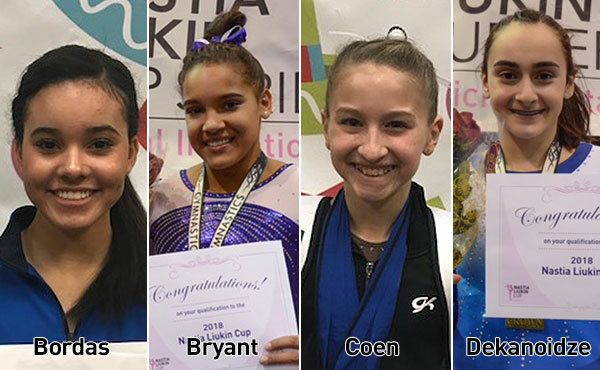 The ninth-annual Nastia Liukin Cup Series kicked off this past weekend with the Alamo Classic and the Atlanta Crown Invitational, where the first four athletes earned their spots to the 2018 Nastia Liukin Cup, scheduled for March 2 at the Sears Centre Arena in Hoffman Estates, Ill. 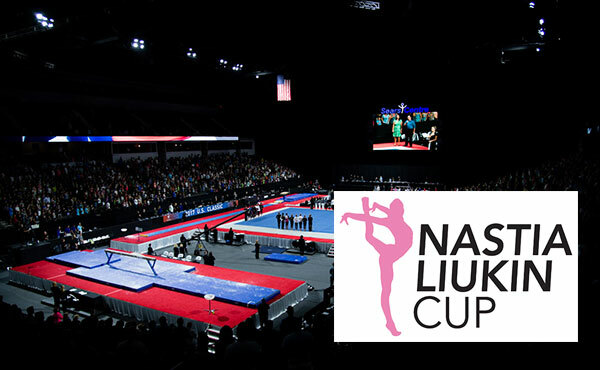 The ninth-annual Nastia Liukin Cup Series kicks off this weekend with two invitationals, the Alamo Classic and the Atlanta Crown invitational. The invitational meets in the series determine the gymnasts who will compete in the Nastia Liukin Cup at the Sears Centre Arena in Hoffman Estates, Ill., on March 2, 2018. All-session tickets for the Triple Cup weekend, March 2-3, 2018, go on sale Oct. 6 at 10 a.m. CT. This includes tickets for the 2018 AT&T American Cup, Nastia Liukin Cup and the Elite Team Cup. 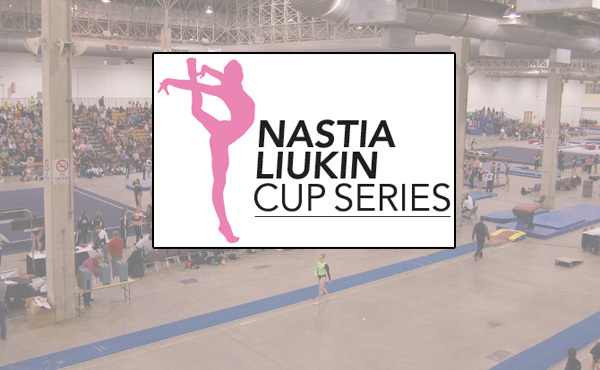 USA Gymnastics announced today the schedule for the 2018 Nastia Liukin Cup Series, which kicks off January 5, 2018. 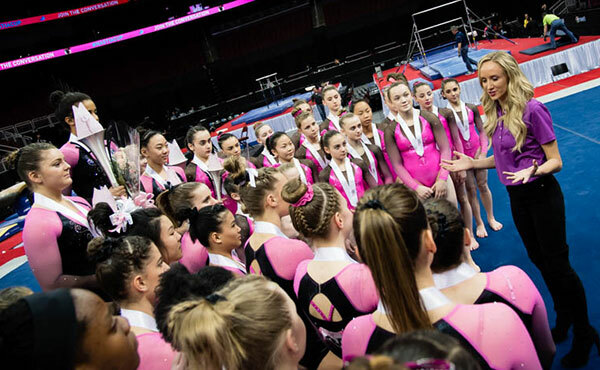 The invitational meets in the Series will determine the gymnasts who will compete in the Nastia Liukin Cup at Sears Centre Arena in Hoffman Estates, Ill., on March 2, 2018. Before hosting the eighth competition named in her honor, Nastia Liukin spoke with USA Gymnastics about her future plans to mentor and inspire the next generation of gymnasts. 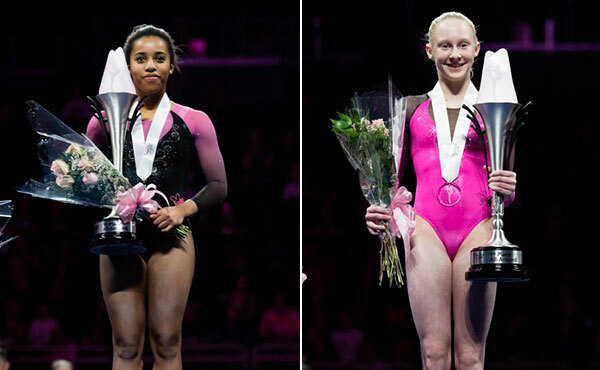 Kai Rivers and Carly Bauman win the titles at the eighth-annual Nastia Liukin Cup.